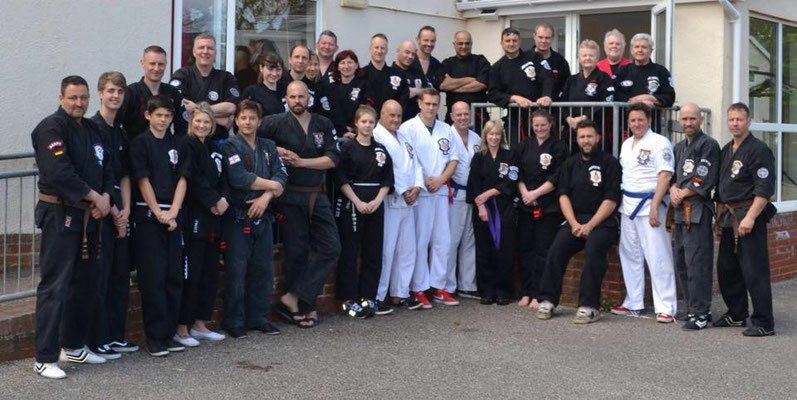 Great Camp with Matt Snell, Jaki McVicar, Mervin Ormand and Richard Matthews. A special thank for Matt Snell and the organisation team! 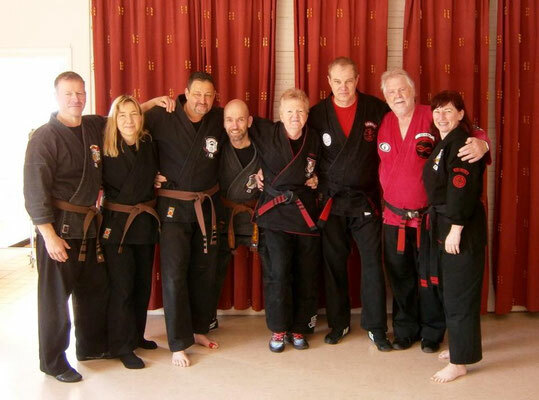 We are happy to have met a lot of Kenpo people, which are interested to sharing the ideas of Ed Parker and to live for the martial arts. 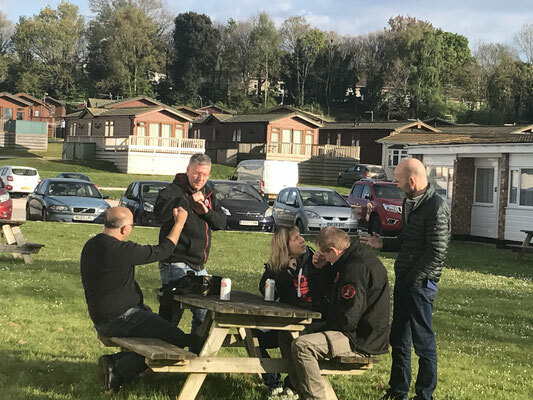 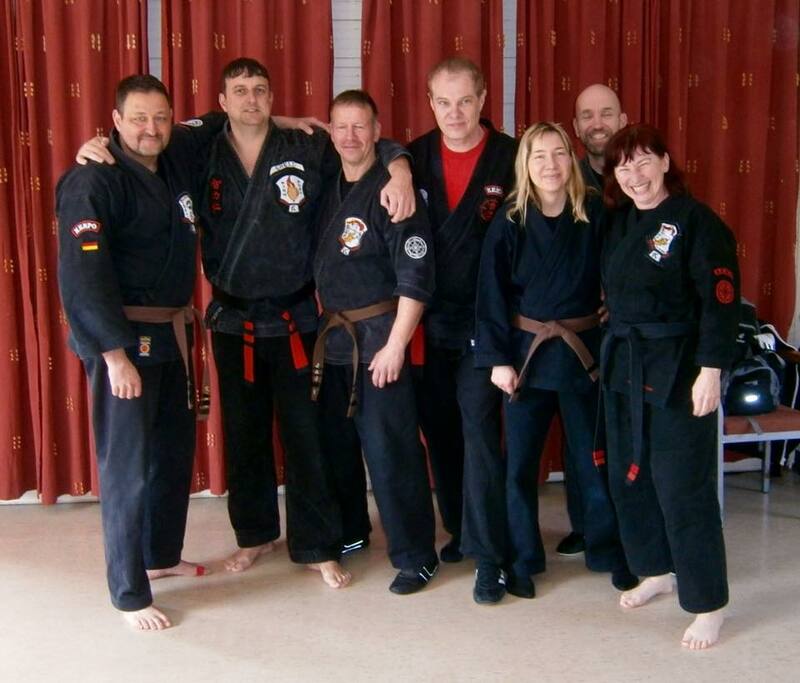 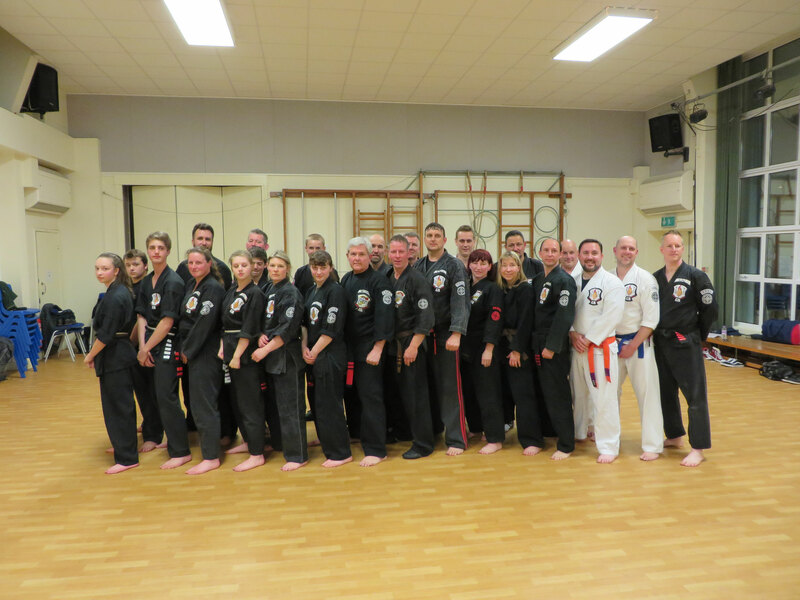 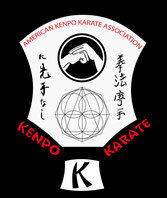 It was a wonderfull time with the Kenpo Family in Exeter. 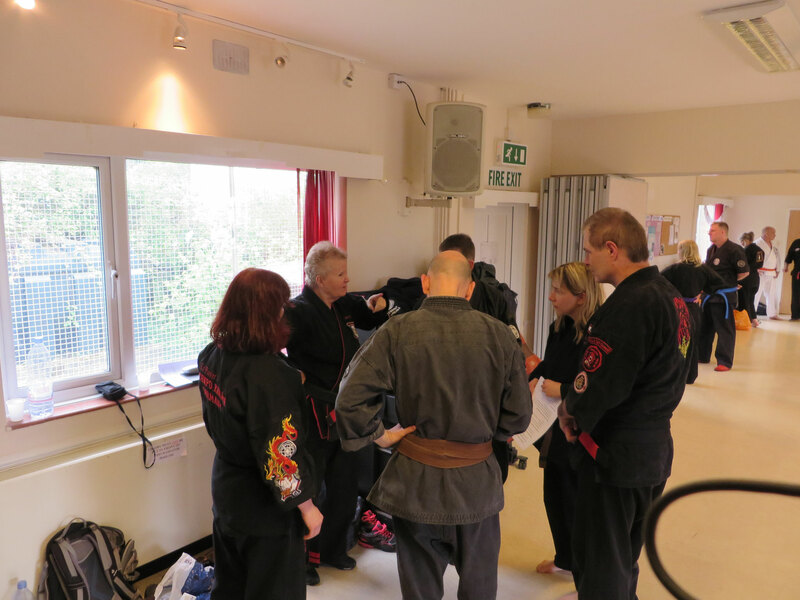 Looking forward to 2018!